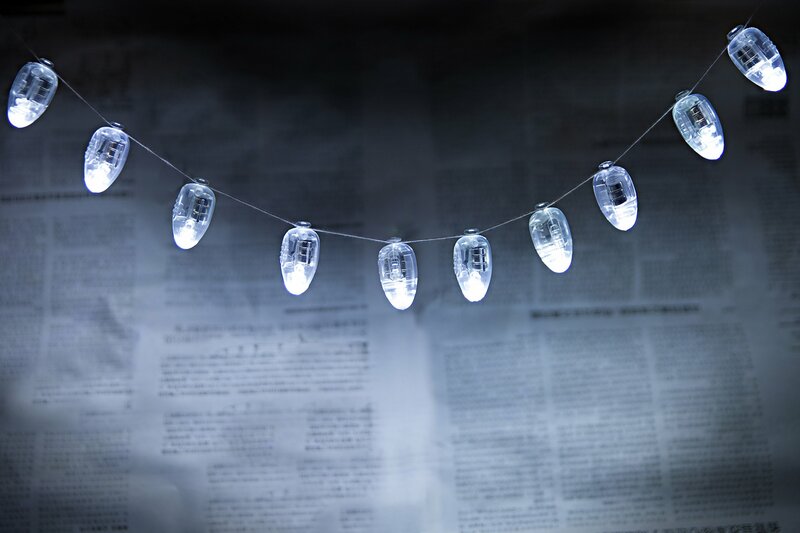 Home › Home and Kitchen › Hkbayi 100 Pcs/Lot 100 X Led Ball Lamp Balloon Light For Paper Lantern Balloo..
Hkbayi 100 Pcs/Lot 100 X Led Ball Lamp Balloon Light For Paper Lantern Balloo..
Fixture Features: Constant On ball lamp balloon light, Bright Led, power saving, long service life., These lights can be used not only for parties, but for many other uses such as lighting you plant pots or you can even use them as an emergency torch. Easy to install. High light. Non blinking,Great for parties, weddings, birthdays, anniversaries, Christmas, Halloween, decoration, and so on.